interesting what are you doing here? This mod was created to give more use to clay. 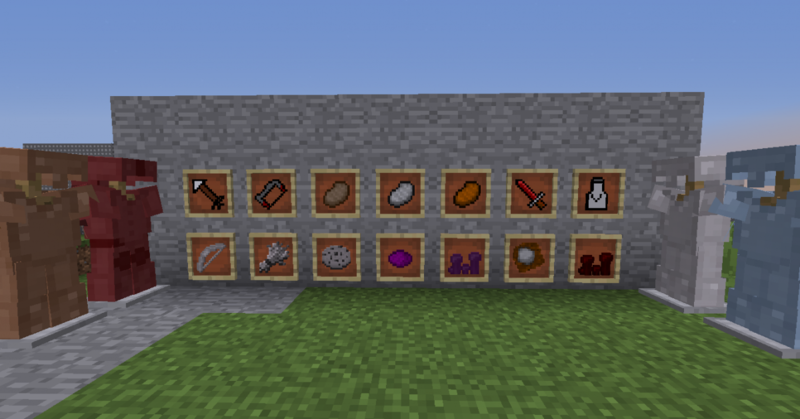 The mod contains tools, weapons, objects, armor, enemies and clay bosses. 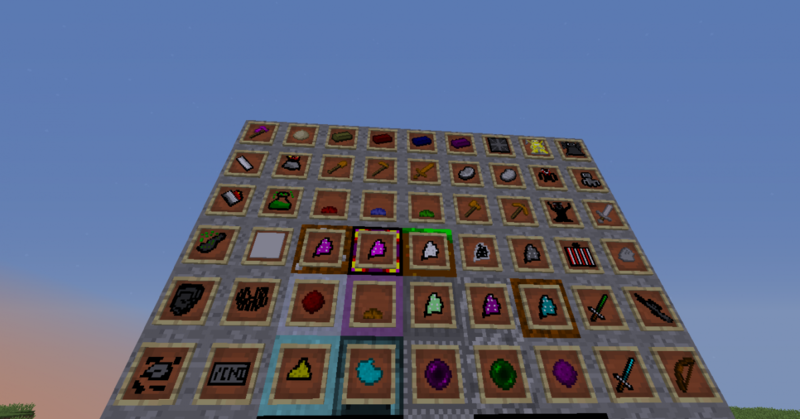 This mod adds many new materials based on clay, new machines, over 20 new mobs, new dimensions and much more. New explosives, weapons and tools are incliuded too. Download it to see more of its features. Please leave feedback in the comments! Or Is it that you are looking for something here? Whatever it is is not only in one. if not at all. Look better in the third and bring a trophy very remembered from here?